Iâ€™m that dreaded wine taster. I also did not have an appointment. Not my most shining wine tasting moment. 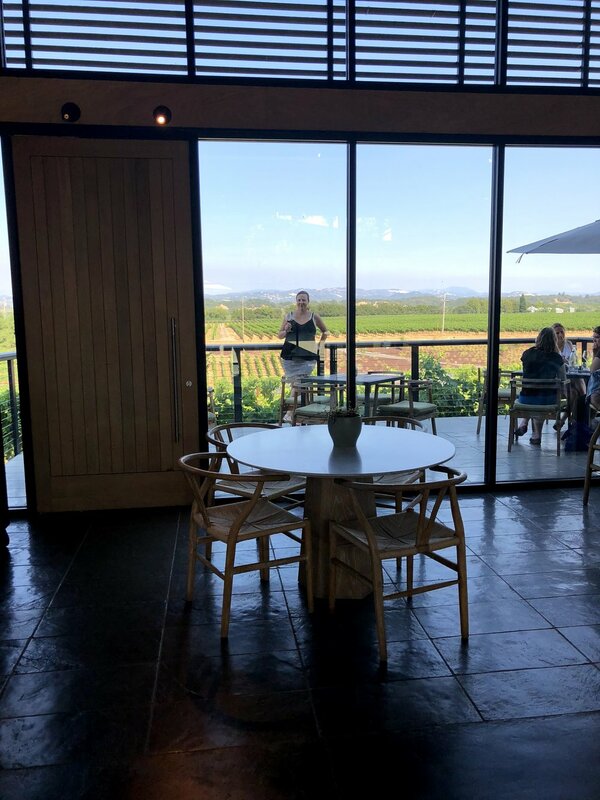 Iâ€™m was so badly rushing to squeeze in the last top wineries for my 100 wineries in 100 days challengeâ€¦. I was a bit frantic. Iâ€™ve been hearing chatter that this is the â€˜ITâ€™ winery place to be. Iâ€™ve been longing to scope it out. Donâ€™t be like me! Reservations are HIGHLY recommended. Located just minutes from downtown Healdsburg on Westside Rd. 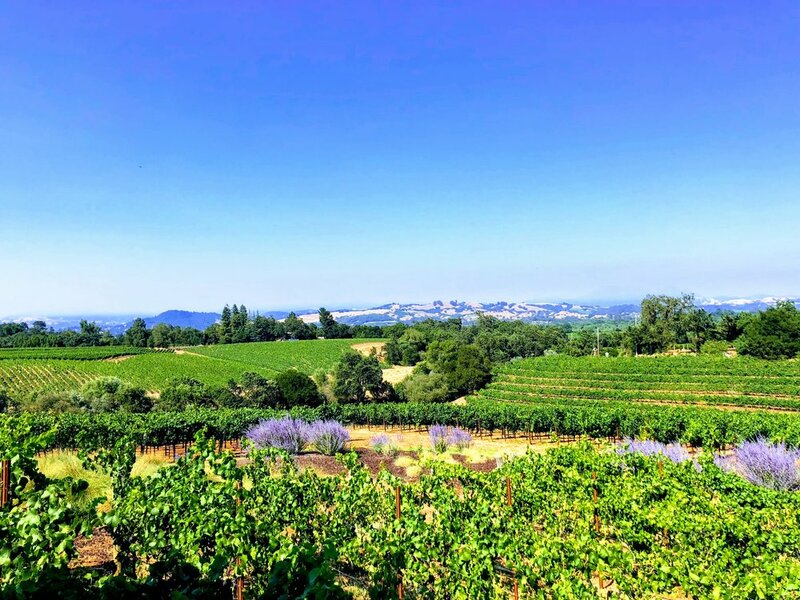 A majestic winery, on a picturesque hillside, in the heart of Russian River Valley. Wine Tasting happens in the elegant MacRostie Estate House. An array of areas to sit and enjoy the wine and the view. 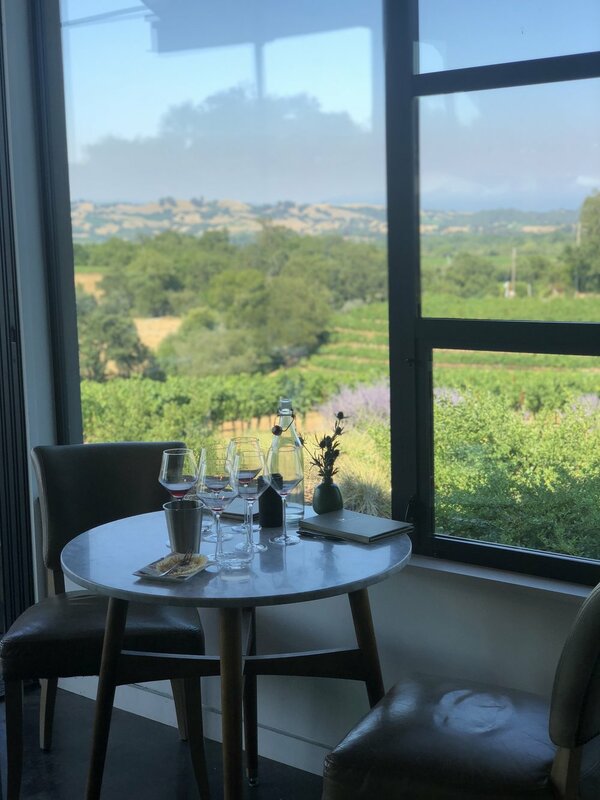 Three well appointed patios and a luxurious, large tasting room for guests. Key to the experience are the walls of glass, which offer endless views. High quality Chardonnay and Pinot. Grapes are sourced from 30 Chardonnay vineyards and 15 Pinot Noir sites. Vineyard locations include Sonoma Coast and Russian River Valley. Apparently their winemaker, Heidi Bridenhagen, is the youngest woman winemaker in California history! 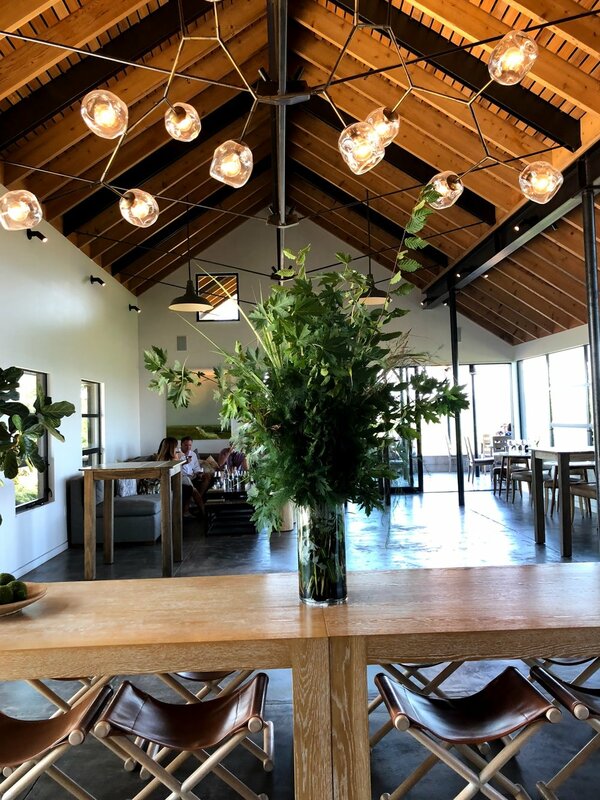 MacRostie Winery was honored as the â€œBest Overall Wineryâ€� and the â€œBest Tasting Room in Sonoma or Napaâ€� at the 2017 Best of Wine Country Awards by San Fran Magazine. Seriously incredible 360 views of Russian River Valley. Before you even walk in to the winery a glass of welcome Sauv Blanc is placed in your hand. The people here are happy to accommodate you, tell a story, and smile. I fell head over heels for this tasting room. I know Iâ€™ll be visiting frequently and taking guests here all the time!!! 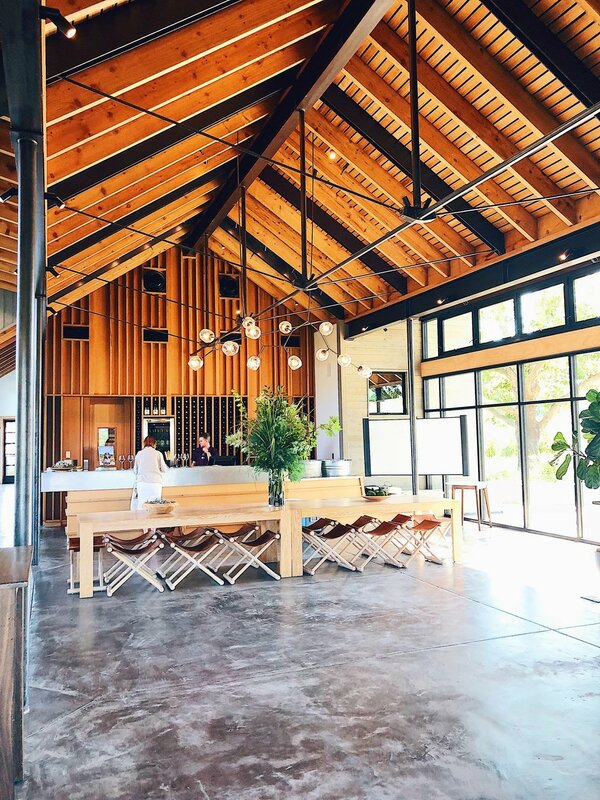 A new TOP favorite Sonoma County wine tasting spot.